synergy training – What’s Hot! 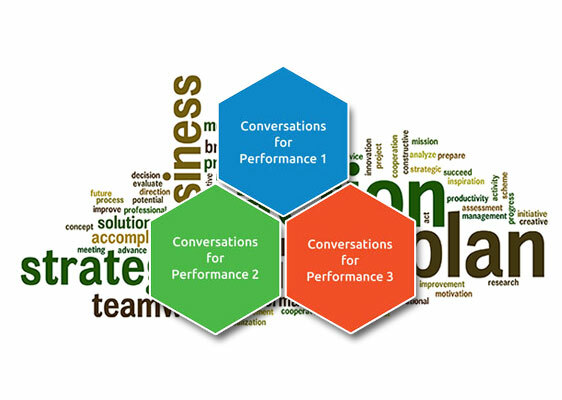 Synergy has 3 x 1 Day Workshops which are highly relevant and rewarding for any leader who is accountable for Performance. Different and improved performance evolves when new habits are developed. New habits are formed out of new behaviour… which is triggered by new conversations!If, as a leader, you are seeking to start,a new or different conversation within yourself, within your team(s) or between the teams in your organisation. These simple but powerful Workshops are the catalyst you need.From an OD perspective, if you want to meaningfully support the development of emerging leaders, frontline or mid level leaders to create change this is the Workshop Series for you.